The Greek port of Piraeus signed a memorandum of understanding with Italy’s port authorities from the cities of Venice and Chioggia on Monday, according to greekreporter.com. The deal seeks to develop port services and promote increased trade between Europe, the Mediterranean and the Far East. The Memorandum of Understanding was signed at a meeting between Fu Chengqiu, the CEO of the port of Piraeus, and the president of the Northern Adriatic Sea Port Authority of Venice and Chioggia, Pino Musolino. The agreement envisages collaboration in improving the exchange of best practices and know-how in port management, particularly in information technology, which will attract new investment and improve communications. The common aim of both partners is to improve the performance of the ports and to strengthen international maritime interconnections along the so-called “Silk Road”, which connects China with Europe. 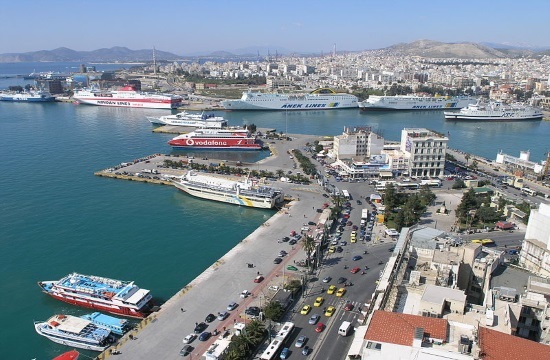 The Port of Piraeus is the biggest Greek port and one of the biggest in Europe. In the year 2014, it was the busiest passenger port in all of Europe.